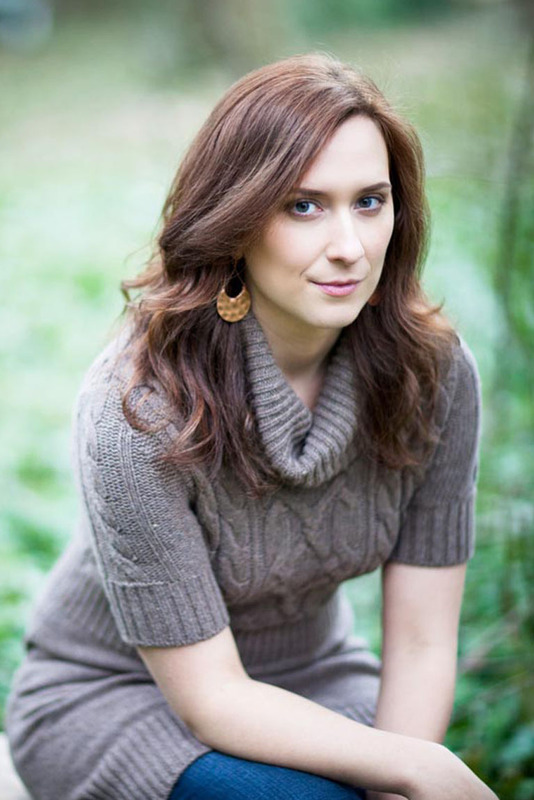 New York Times bestselling author Megan Shepherd grew up in her family’s independent bookstore in the Blue Ridge Mountains. She is the author of many acclaimed middle grade and young adult novels including The Madman’s Daughter series, The Cage series, The Secret Horses of Briar Hill, and Grim Lovelies. She now lives and writes on a 125-year-old farm outside Asheville, North Carolina, with her husband and baby, two cats, chickens, and an especially scruffy dog.